This and that from far and wide, August 2016 - Our Sunday Cafe, the Retirement Edition! 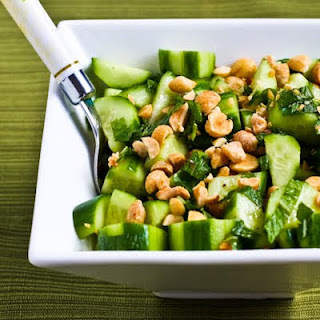 I have been working hard to find new recipes that match the foods we have in our home. This might seem like a no-brainer, but with the changes in moving to the peninsula, we don't just run to the store for a forgotten ingredient anymore. This cucumber salad looks delicious and uses an easy to keep veggie. 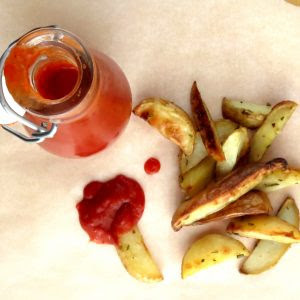 Homemade catsup is one item I would like to master. My husband is a catsup using, eater! This version uses fresh tomatoes from your garden or the farmer's market. 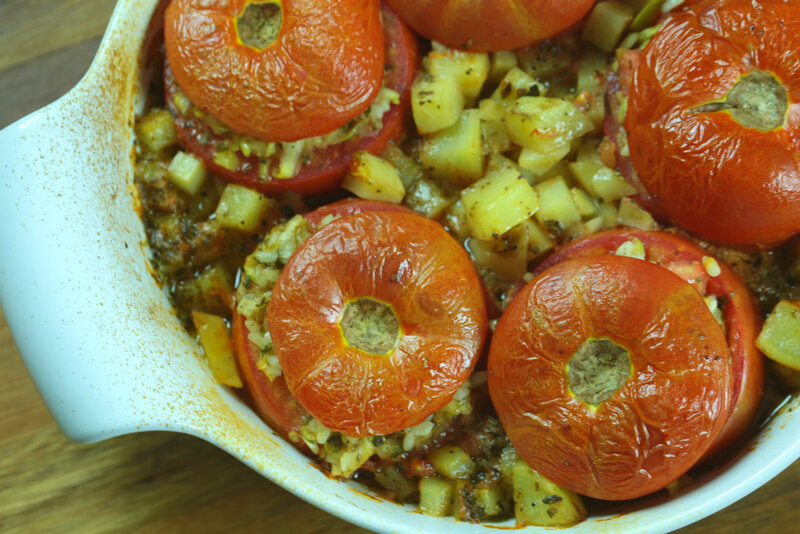 I have a real fondness for potatoes with either rice or pasta, so you can imagine I can't wait to make this vegetable casserole. Fortunately we have some cooler days on the peninsula, so this won't wait until fall! 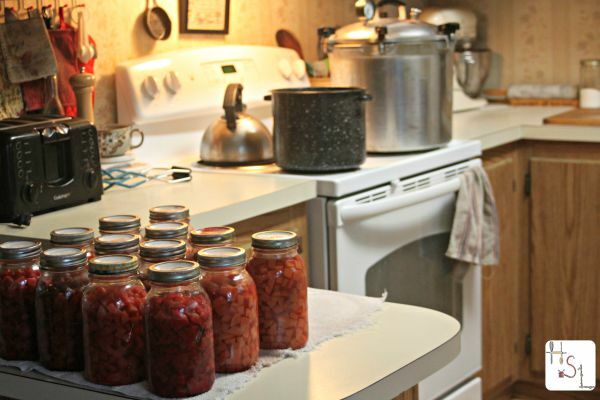 If you are new to canning or want to brush up on some great advice, these tips will certainly help. I am very happy that canning is growing in popularity. My own mother canned, I have been canning all my life (off and on, based upon needs and work schedule) and now my daughter cans. Here is a baking chart that lists the different measures of various baking ingredients, including the dry weight. 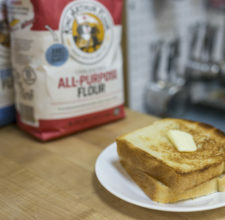 Now that I am grinding my own flour, using a weight measure makes a lot of sense. That way I will grind only what is needed, as needed.